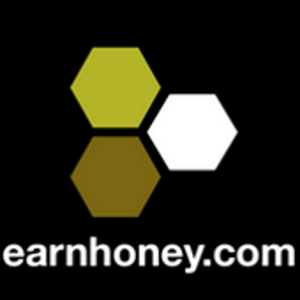 If you think your account has been compromised, please contact us immediately at support@earnhoney.com. We take redemption of your HD$ very seriously. Sometimes, our fraud specialists will flag certain suspicious activity. In these cases, we contact you via email or phone and give additional instructions at that time. Make sure your email address and phone number on file is always updated. It usually takes 2 business days to process your order; however, we might delay sending out your purchase as we wait for your confirmation. We do not give refunds for gift cards that have been delivered.